Hello, Bella Fans! 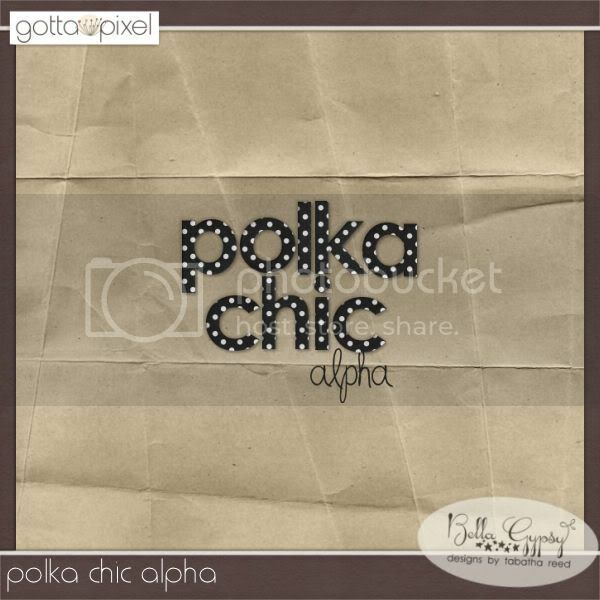 I am here to show you a little peek of this weeks newest release. I am so super-excited about this fantastic kit! I know that I have a ton of photos that I can get scrapped with this baby!! Actually, it is a must-have for anyone who as ever felt “under the weather” and/or for those who have ever known someone who has felt “under the weather.” What exactly does that mean? Well, it simply means every single scrapper needs this kit! Doesn’t it look brilliant? 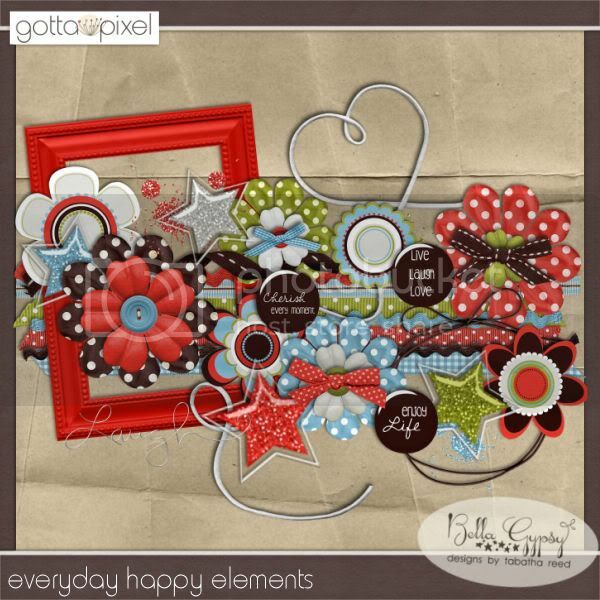 You will find this kit in Bella Gypsy’s shops tomorrow! Happy Tuesday Bella Gyspy fans, Kiana here! Are the winter blues starting to set in at your house? Are you tired of looking outside to see nothing but grays, browns, and whites. Blah! Well today I have the perfect kit to makes that blah feeling go away! There is a refreshing kit in the Gotta Pixel $1 bin called “Fresh Fizz”. The colors in this kit are just what the doctor ordered! 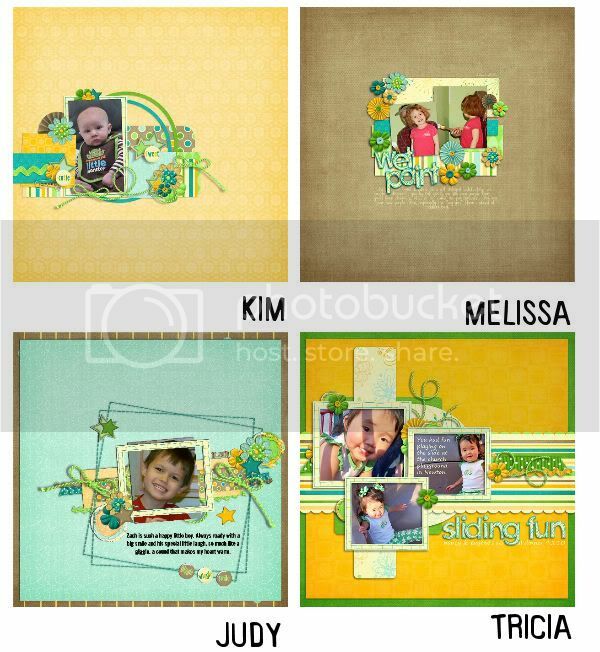 Here are some adorable layout created by our creative team. 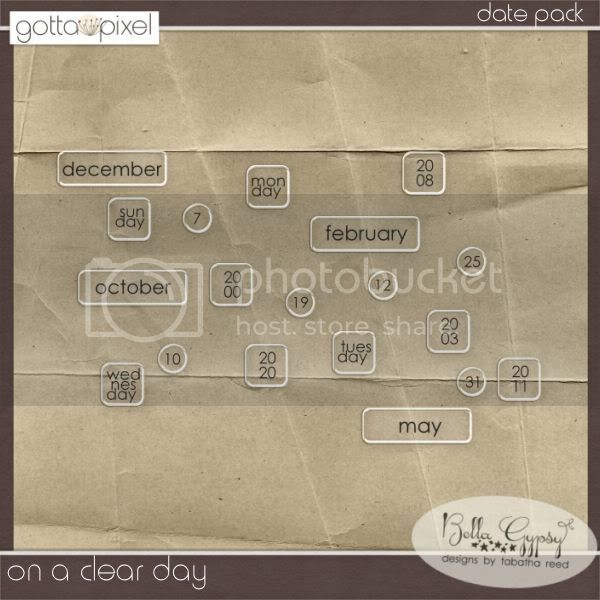 Also in the $1 bin is another fabulously versatile alpha kit and a new sketchology kit! And in the $2 bin is a brand new CU set!! Wow! Another week of awesome new kits at awesome prices!! Have a wonderful week everyone! 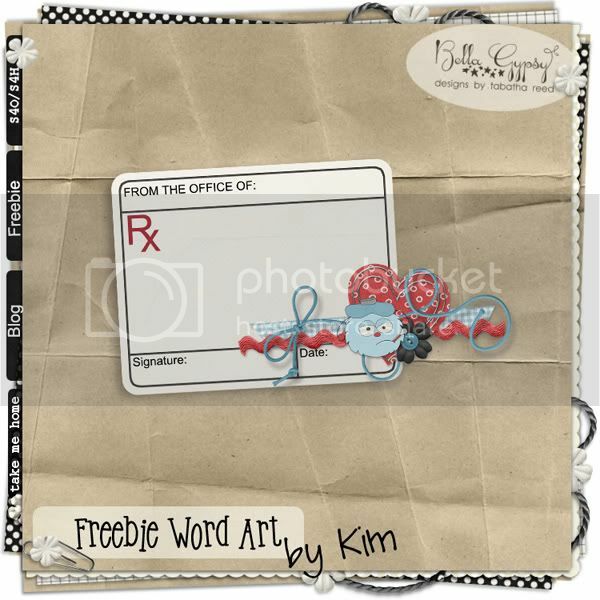 It’s Kim here FINALLY on a Friday morning to bring you the latest and greatest from Bella Gypsy! It’s been a crazy year for my family already but I am hoping things are finally settling down and the rest of the year will be a great one. Our two month old was really sick and spent some time in the hospital…but we are all home now and he is doing great!! I am glad to finally be back to bring you the latest goodies from Bella Gypsy each Friday. Is your life “Under Construction”? Have a boy that loves dump trucks or a girl that loves to play in the dirt? 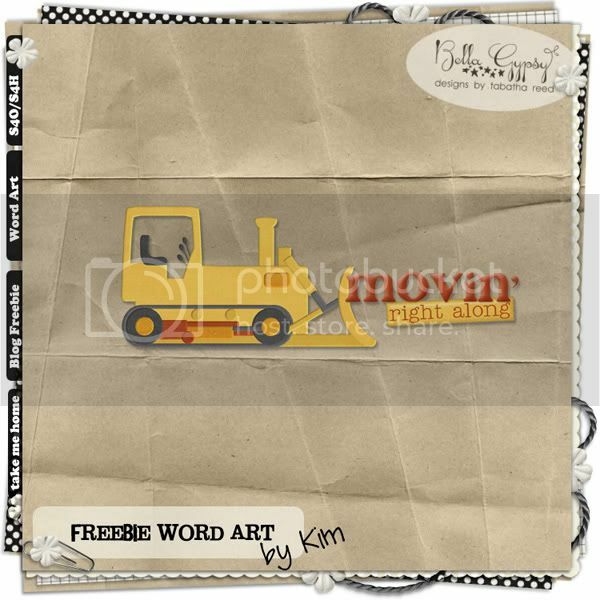 Heavy Equipment has the perfect mix of elements to help you scrap theme pages or everyday pages! It’s available now at Gotta Pixel and ACOT…go check it out now! Bella Fans! Hello! I hope you’re all doing well on this lovely Thursday afternoon! I am doing super-fantastic…why, you ask? Well, because Bella Gypsy is so awesome and you’re going to flip-out over the newest release this week just as I did, I am sure of it! Wanna take a peek? Oh what a silly question, of course you do! Isn’t it just awwwwesome? 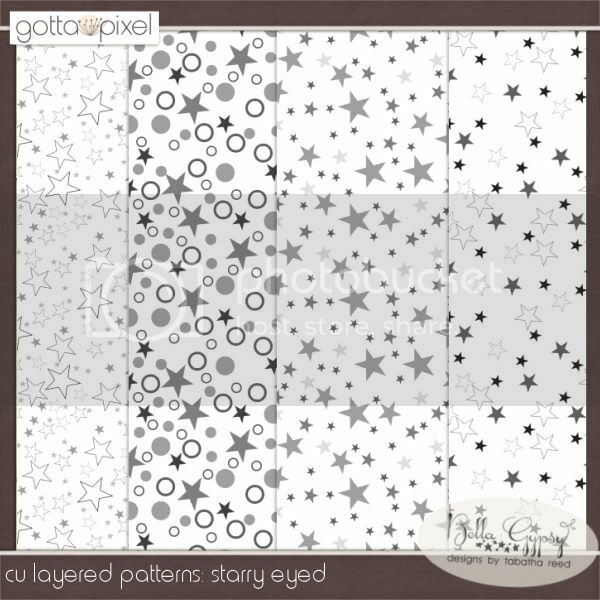 Drop by the blog soon (tomorrow) for the full release and some superior layouts that will surely jump-start your mojo! Happy Tuesday Bella Gypsy fans! Kiana here to show you some more awesome new stuff being created by Bella Gyspy. It is also Tuesday so that means $1 and $2 deals at Gotta Pixel! Woohoo! 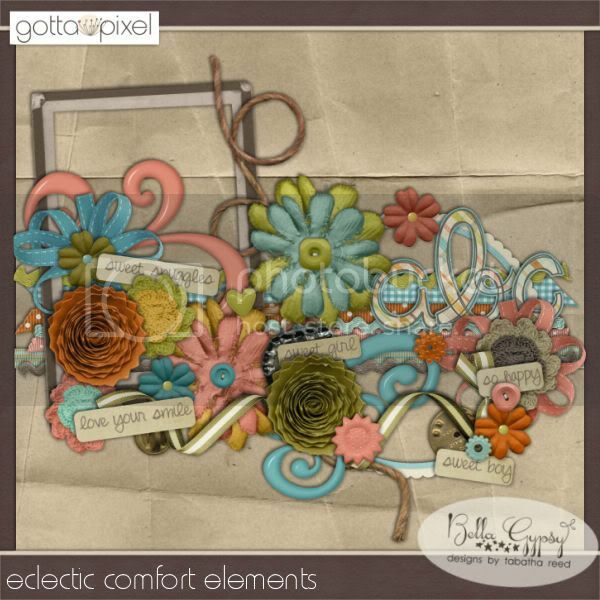 In the $1 bin this week we have a really cool kit called “Eclectic Comfort”. Each piece can be picked up for $1! 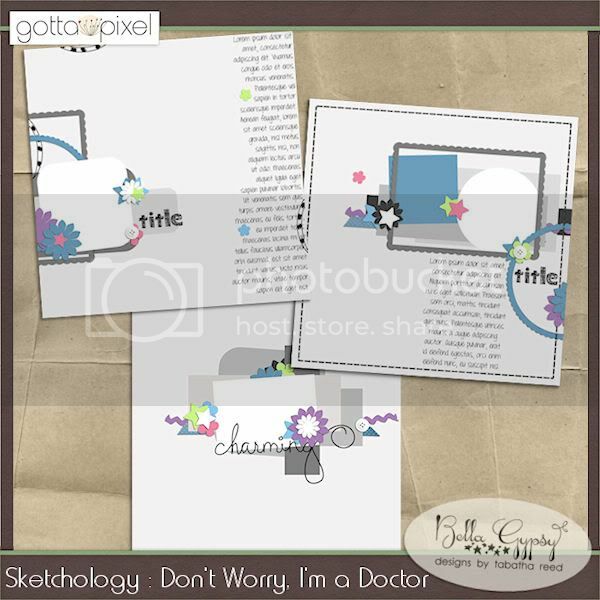 Also in the $1 bin today are two Sketchology Templates! 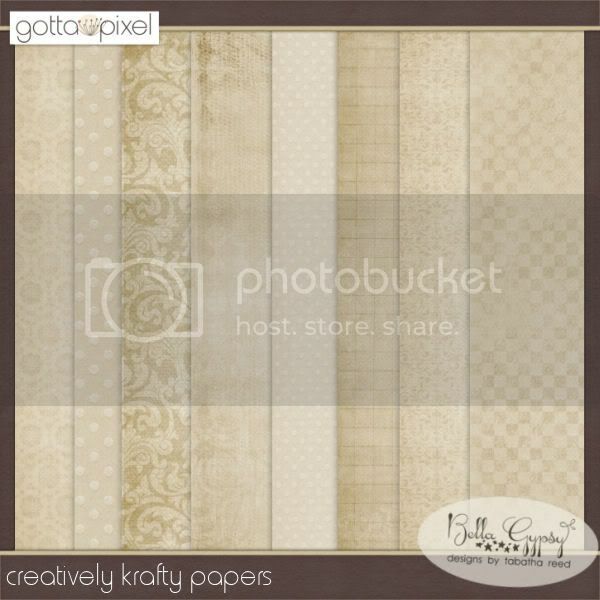 In the $2 dollar bin at Gotta Pixel are the versatile Krafty Polkas Alpha and the Creatively Krafty Papers! You can use these two sets for all sorts of projects! Here are some more amazing layouts from our fabulous creative team! They are so talented! I can’t believe all these amazing deals! Sneakin’ in a Peek! Gotta Grab It! Hello and Happy New Year, Bella Gypsy Fans! I hope your year is off to a great start! I know Bella Gypsy is going to come out swinging like it’s nobody’s business! There are some awesome items coming your way! I am here to post a little peek for you of a fabulous Gotta Grab It (GGI) kit that will be in store for you at Gotta Pixel tomorrow! It’s hot, it’s fabulous, and it’s a must-have sooooo….you GOTTA GRAB IT! Hello!! Bella Gypsy fans! 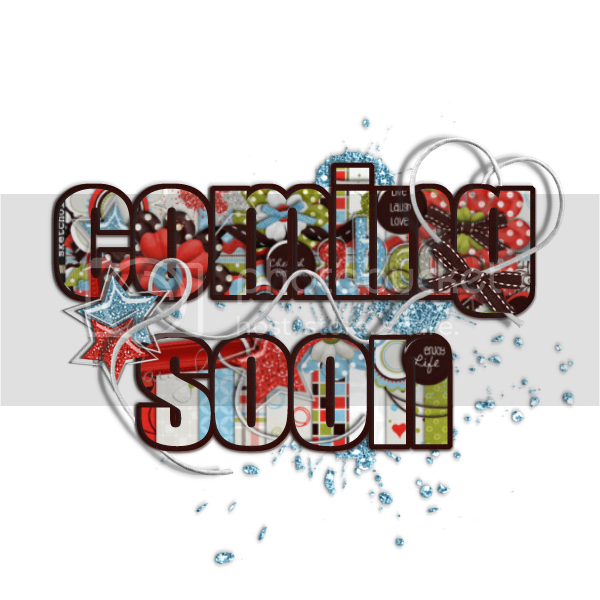 I am so excited to be bringing you brand spankin’ new stuff from Bella Gypsy Designs once again! Today is Tuesday so that means there are great $1 pixel deals at Gotta Pixel! 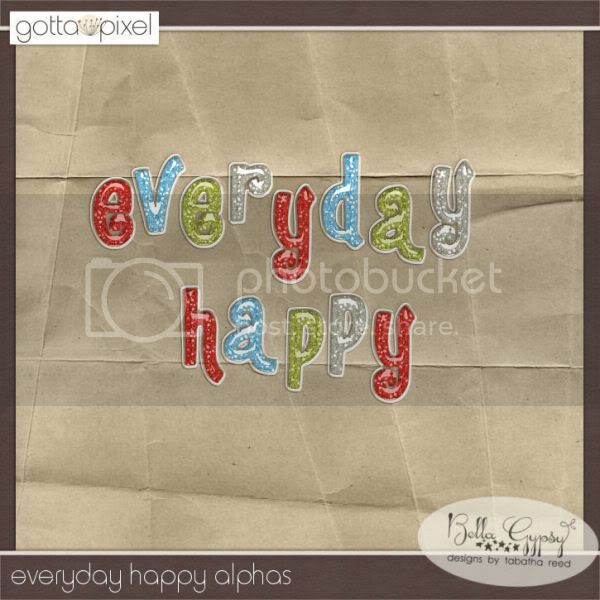 There are three brand new kits in the $1 bin from Bella Gypsy just for you today! First up is an adorable kit called “Warm and Cozy”. The colors in this kit make me feel all warm and fuzzy! I just want to sit down with a cup of hot chocolate with some mini marshmallows and scrap with this kit while it snows outside! 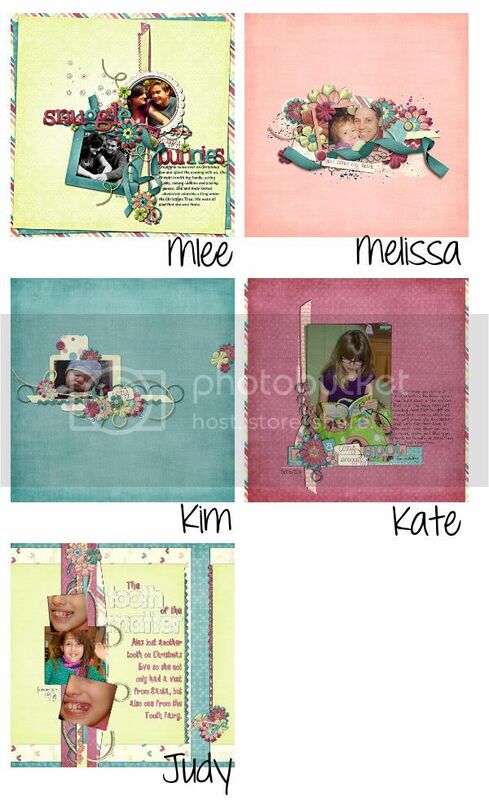 Here are some awesome layouts that are creative team put together with this sweet kit! They are all so talented! 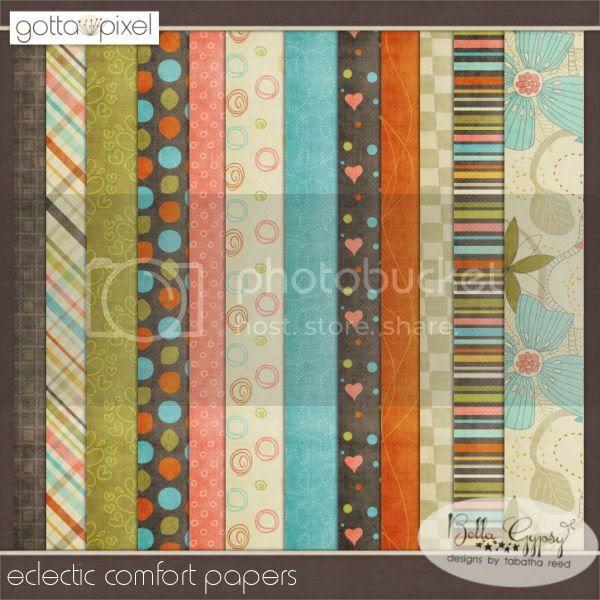 The next two sets are great essentials to add to you scrapping library. First is the Clearly Dotty Alphabet. You can grab these great essentials for just a $1 each! What a fabulous deal!